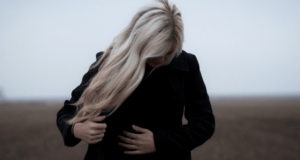 Hairstyles: Long Hair … No problem! 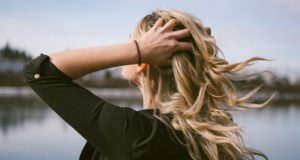 For none of us is a secret that the hair can be an important weapon of seduction but nothing more terrible than a long and unkempt hair: dull, split ends, dry. Forget about it and discover that you must stop doing and what steps to take to have it beautiful and perfect. 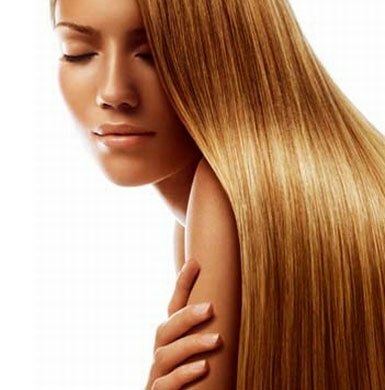 What can you do to have a perfect long hair? 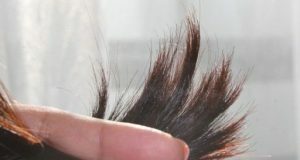 Even when you’re leaving growing your hair you should cut the ends every three or four months if you don’t want to look like a broom, much more if you use frequently irons and hairdryers. Apply with masks and moisturizers regularly, do not let it become too dry. Use the right products for your hair type and if you are confused and don’t know where to begin go to your hairstylist to give you light on the subject. 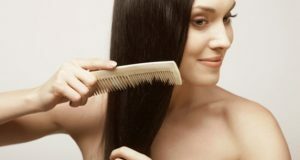 We know you want to have a very long hair in a short time but calm so that your hair grow healthy. You must be patient and look after it very well. 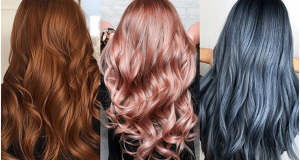 Excessive chemical treatments and the radical changes and constant color, it could damage your hair a lot and affect its growth a bit, so not too much action to yourselves in this respect. Nothing strange hints how to take prenatal vitamins, use birth control pills in your shampoo etc. 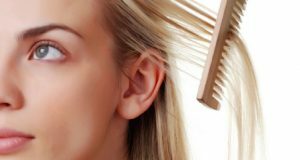 Give your hair a chance to grow normally and looking for vitamins that you need and which are certainly necessary on a better diet and not homemade inventions. Previous: Step by Step: Discover the look more Folk!